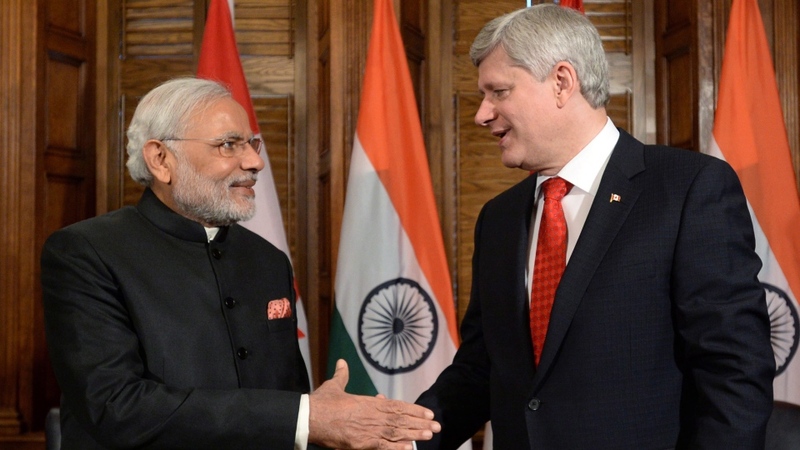 In a joint statement by Canada’s Prime Minister Stephen Harper and India’s Prime Minister Narendra Modi, they welcomed the setting-up of the Plant Health Technical Working Group, a sub group of the Memorandum of Understanding on agriculture cooperation. The working group seeks to promote trade in plants, plant products and other regulated articles by facilitating science-based discussions. In keeping with the joint statement, the first annual meeting of the working group was held in New Delhi, from April 27 to 28. At the meeting, plant-health delegates from both countries discussed market access, forestry priorities and the development of international standards on phytosanitary issues.